Are you looking to gain muscle and are interested in alternative options to SARMs (selective androgen receptor modulators)? In our previous article on the topic, we looked at the pros and cons of this controversial drug. They’re designed to increase testosterone, which boosts muscle growth and decreases fat mass. But they’re not approved by the FDA and have been shown to have some serious side effects. So, if you’re not inclined to try them then what are your other options? In this article, we look at 5 effective alternatives to SARMs that will help you gain muscle. You might not associate vitamin D with muscle but it actually acts as a steroid hormone when in its active form. The body produces this vitamin when your skin is exposed to the sun, but many people spend the majority of the day indoors. As a result, it’s thought that 3 out of every 4 Americans are vitamin D deficient, which can have serious health implications and negatively affect testosterone production. Increasing your vitamin D levels can naturally boost your testosterone, making it easier to build muscle and burn fat. Several scientific studies have found that low testosterone is associated with low levels of vitamin D. One found that spending more time in the sun resulted in both increased vitamin and testosterone levels. Another used vitamin supplements to boost participants levels and found that their testosterone naturally increased as a result. Taking 3300 IU daily boosted hormone levels by an average of 20%. 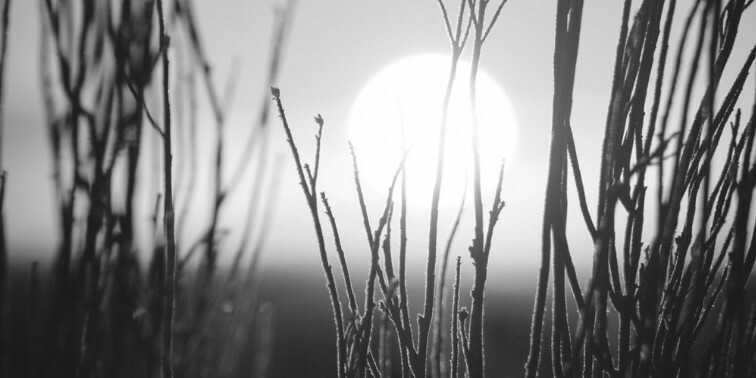 Increase your vitamin D levels by ⇒ spending more time in the sun or taking a supplement during the winter months. As well as being a natural appetite suppressant, fenugreek can also boost testosterone levels. It’s a popular ingredient in Indian, Middle Eastern, and North African cuisine, particularly curries and salads. But research has shown that it can also influence hormone behavior in the body. It’s thought that fenugreek reduces the effect of an enzyme responsible for turning testosterone into estrogen. One study split participants into two groups and gave 500mg of fenugreek to half of them. They did this daily and both groups followed the same resistance training program with the aim of building muscle. At the end of the study, the fenugreek group had boosted their testosterone levels, increased strength, and decreased their fat percentage in comparison to the other participants. In fact, the group that didn’t take fenugreek actually experienced a slight decline in testosterone. Increase your fenugreek intake by ⇒ adding it to recipes or taking a 500mg supplement daily. Cistanche Deserticola extract has been shown to have powerful muscle building benefits which is one of the reasons that the strength training community is so excited about it. Taking it as a supplement can increase muscle mass, aid recovery and improve endurance, which is why we include it in our Magnitropin™ formula. It works by increasing protein synthesis in the muscle and reducing the rate of breakdown, making it ideal for increasing strength. Another benefit of Cistanche is that it helps your muscles to recover efficiently so that you get the most out of every training session. It helps to reduce the production of lactic acid and delays its accumulation so that you’re less sore the next day. It also helps to aid glycogen storage so that you have plenty of fuel available in your muscles. Increase your cistanche deserticola intake by ⇒ taking a supplement such as Magnitropin on a regular basis. Ashwagandha is an herb that has adaptogenic properties. This means that it can help the body to deal with stress and reduce anxiety. It’s also been shown to increase testosterone levels which can aid muscle growth and strength development. One study found that men who took ashwaghanda showed an increase of 10-22% in their testosterone levels. Another one found that it increased strength and fat loss through its testosterone boosting properties. 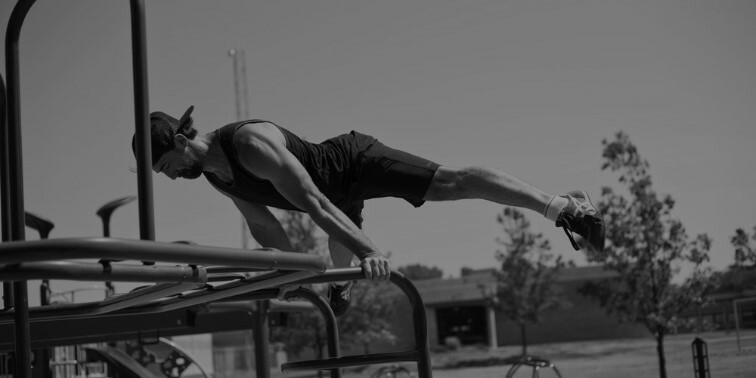 It also enhanced the overall exercise performance of participants enabling people to put even more effort into their workouts. Current research suggests that ashwagandha is particularly effective in increasing testosterone for people who are stressed. Increase your ashwagandha intake by ⇒ incorporating it into new healthy recipes like these. Safflower seed extract offers a whole range of health benefits. It’s been found to improve blood sugar, reduce inflammation, and increase good cholesterol, which can increase heart health and reduce the risk of cardiovascular disease. However, it’s muscle building and fat reduction properties are what have us really excited. Safflower seeds contain conjugated linoleic acid (CLA), which can help to improve the balance of muscle and fat. It has been shown to increase protein synthesis, which leads to muscle growth and a boost in fat burning too. This results in greater muscle and less body fat overall by encouraging your body to use it as fuel. Increase your safflower seed intake by ⇒ taking a supplement such as Alphadex™ on a regular basis. 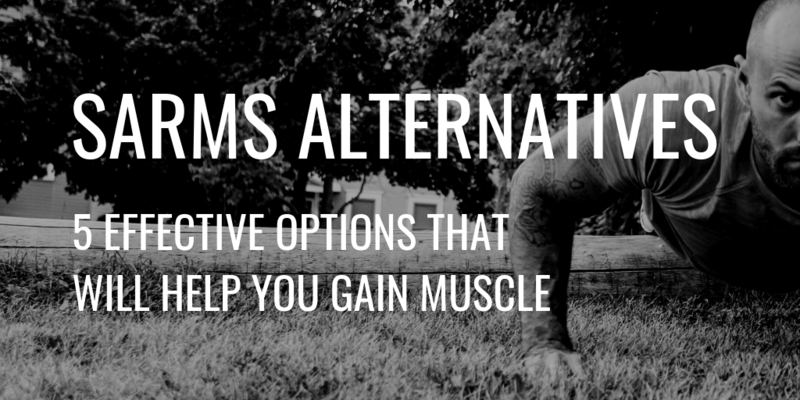 If you’re looking for effective alternatives to SARMs then there are plenty of options that are proven to work. Ensuring you have sufficient vitamin D levels is the first step in boosting your testosterone and building lean muscle. Supplementing with fenugreek, cistanche deserticola, ashwagandha, and safflower seed extract can also increase hormone production, making it easier to see gains. These ingredients are safe to consume and get results, so that you don’t need to run the health risks associated with SARMs. If you’re looking for effective muscle-building supplements, then our Magnitropin and Alphadex formulas combine these ingredients with other scientifically proven compounds to help you increase muscle faster. Our innovative preworkout and fat-burning formulas deliver in ways that have made Stack3d (and the rest of the industry) stop what they’re doing and point in our direction. Our commitment to quality ingredients and evidence-based formulas mean you can be confident in our supplements.